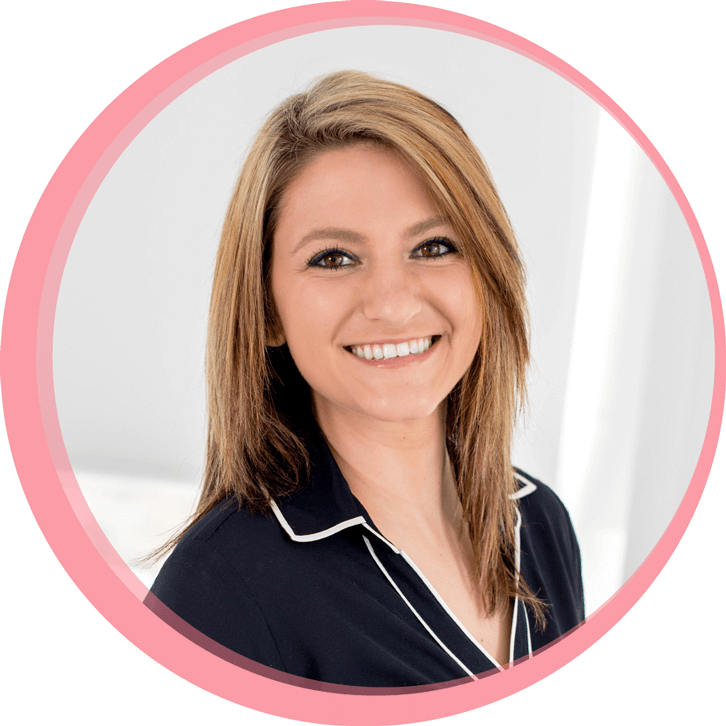 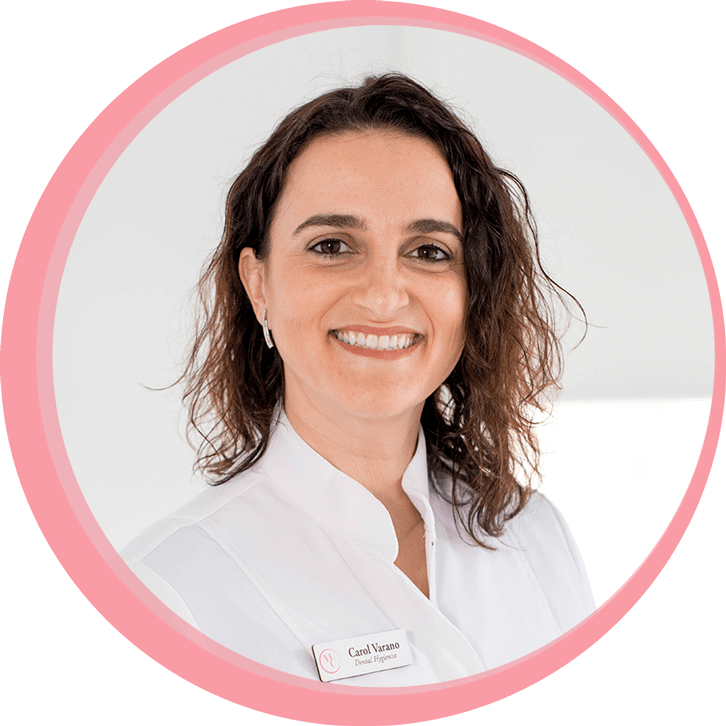 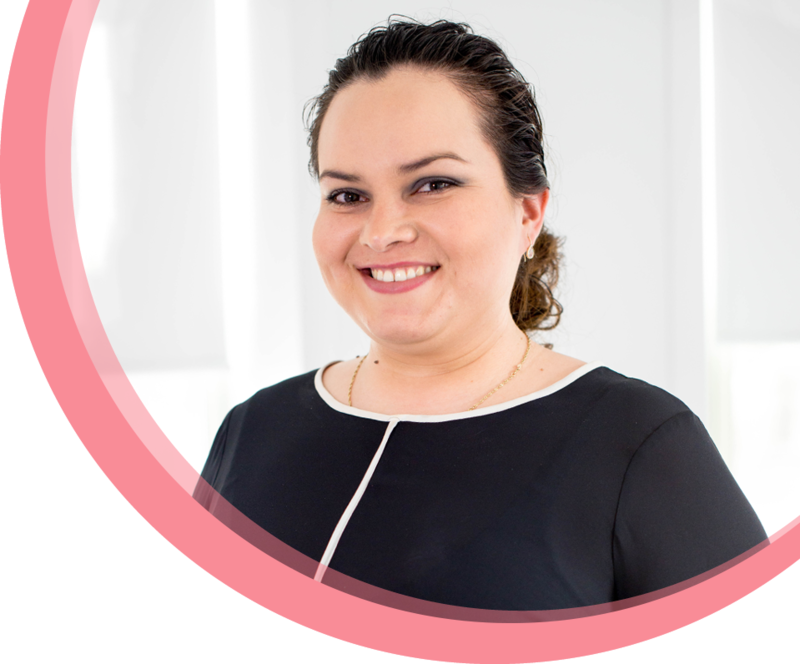 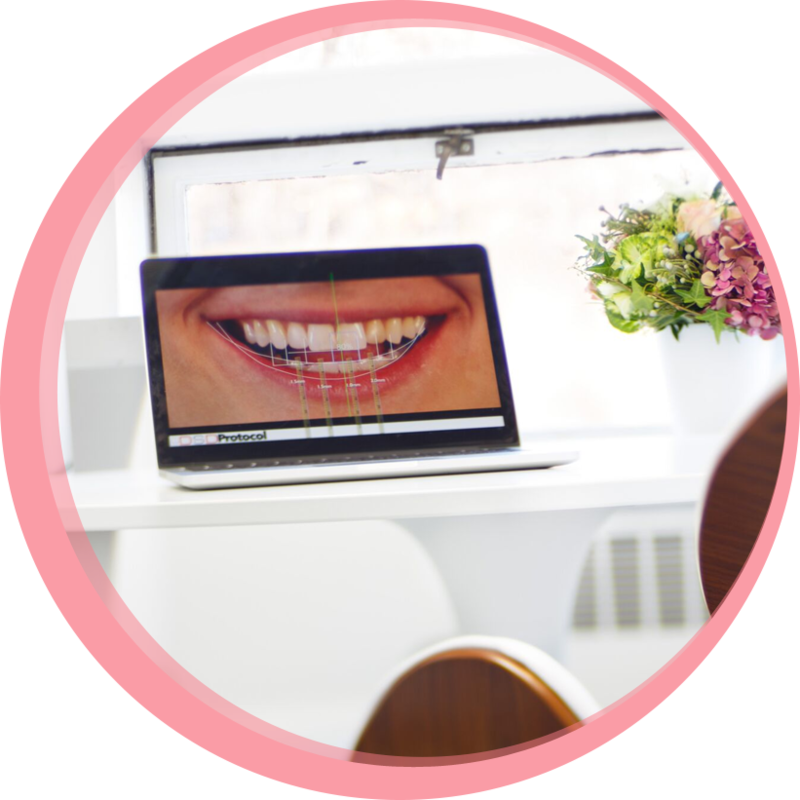 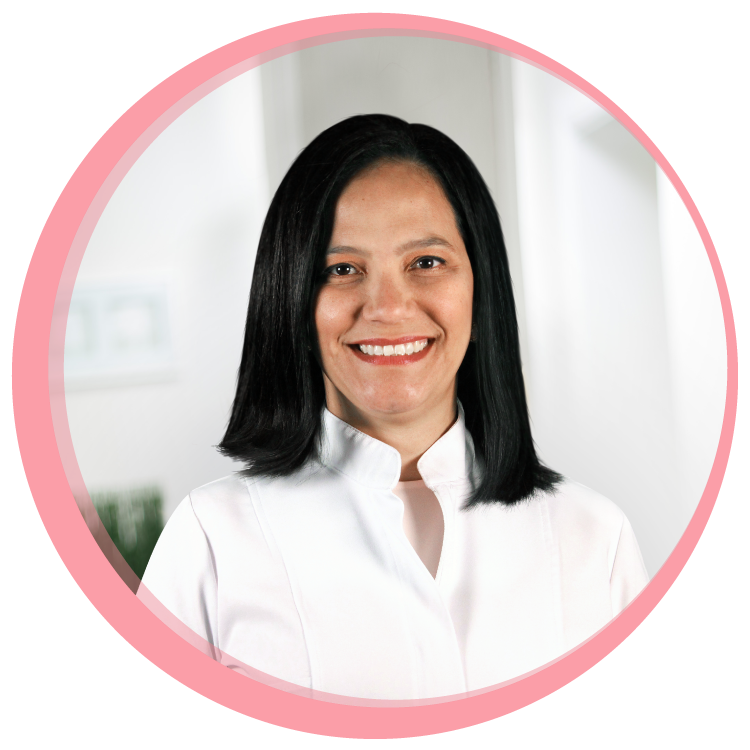  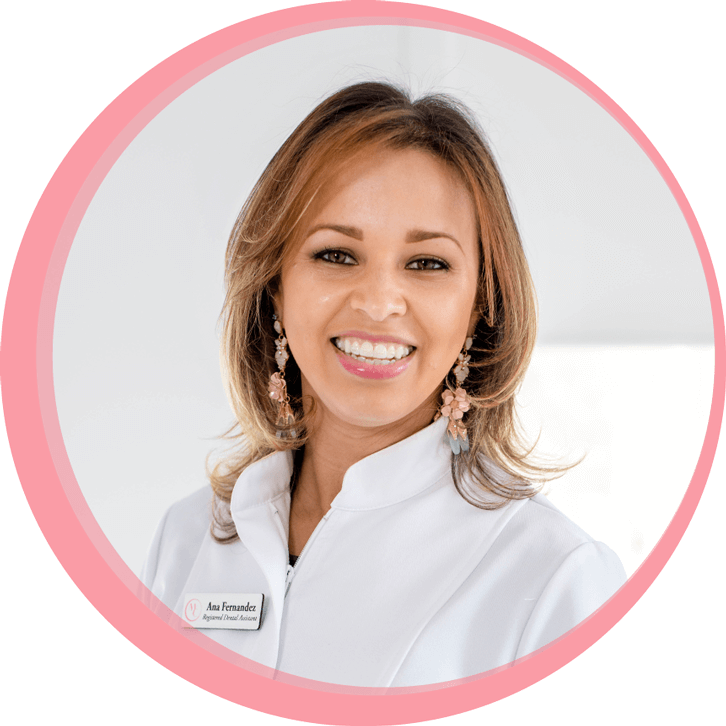 With over five years of experience as a dental professional, Lesley was originally drawn to the dental field because she believes in the importance of a healthy, beautiful smile. 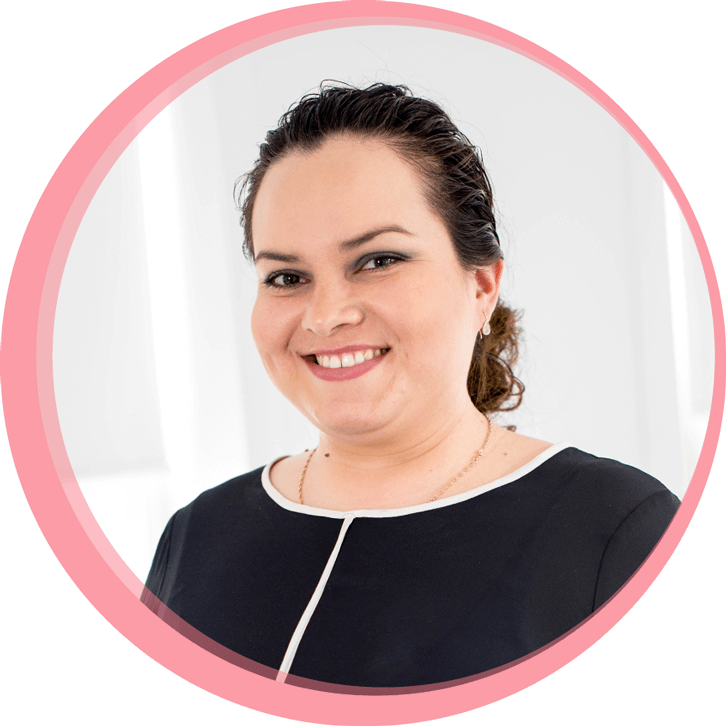 As a Patient Treatment Coordinator, she truly enjoys creating a wonderful experience for her patients. 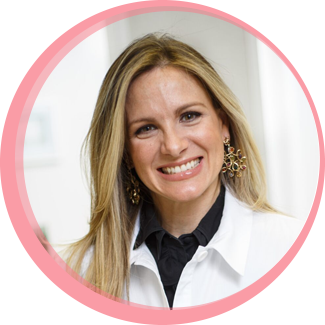 Lesley’s primary goal is to see our clients leave with a completed treatment that is comfortable, seamless, and exceeds every one of their expectations. 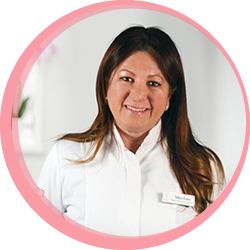 When not in the office, Lesley enjoys spending time with her five year-old son.